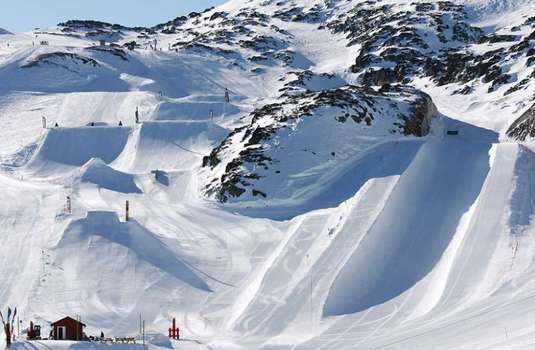 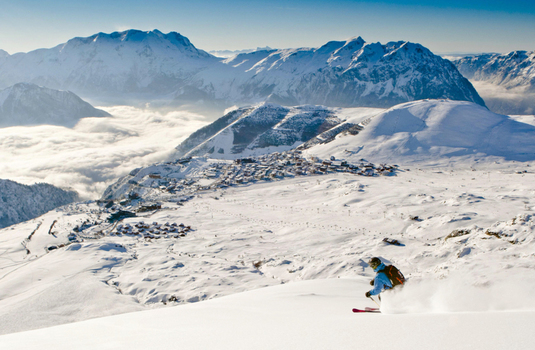 Alpe d'Huez offers such a variety and extent of skiing terrain for all standards that it perhaps deserves greater recognition amongst the British market. 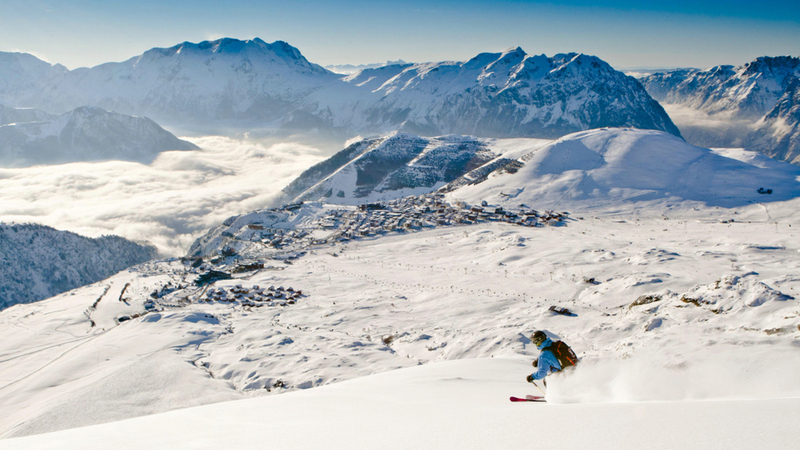 The village itself is a sprawling mass of buildings spread over open mountainside; architecturally it is not pleasing but the stunning scenery more than makes up for it. The resort is highly suited to families and for those who prefer a rustic village atmosphere there is always the possibility of staying in the satellite village of Vaujany - a small working community with a couple of hotels and a highly efficient lift system that links into the rest of the Alpe d'Huez ski area. 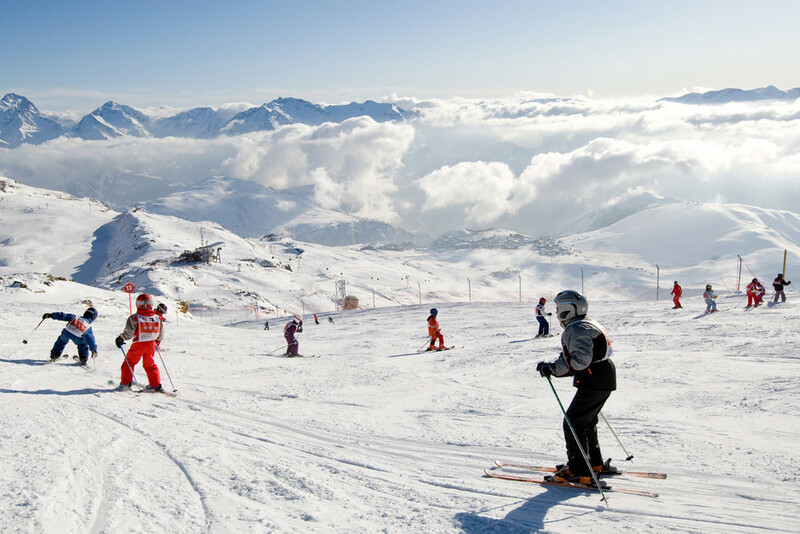 The Alpe d'Huez ski terrain is deceptively steep in parts yet there are extensive, gentle nursery slopes next to the resort meaning that it is an ideal destination not only for families but also for mixed ability groups.